This is a sponsored article on behalf of Art Fund. As soppy television adverts like to remind us, the Christmas period is a magical time of the year, but it's also a bit of blur. From hunting for gifts in overcrowded shopping centres to the endless stream of boozy Christmas parties — it can all be a bit much. There is a way out you know; a National Art Pass. 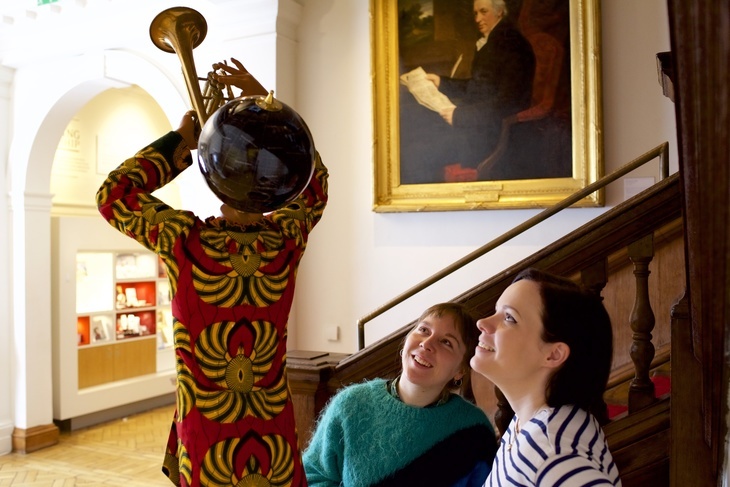 National Art Pass is your key to London's best museums and galleries. Use it in over 20 of the capital's venues to bypass the usual entry fees and bag yourself brilliant discounts on blockbuster exhibitions. Take a look below at our top five picks for this winter. So what's worth seeing this holiday period? If you're looking for a museum that embraces Christmas, look no further than the Charles Dickens Museum. Entry is usually £10, but with a National Art Pass it's free — and the museum goes all out at this time of year, dressing the author's former home up for Christmas as it would have looked in his day. Perhaps you want to use your cultural explorations to escape the winter months entirely. Then allow us to suggest a trip to The Sun: Living With Our Star at the Science Museum, sure to warm away any December chills. Remember to pack shorts for your trip — visitors can sunbathe in a deck chair beneath palm trees in an interactive highlight. Entry is 50% off with a National Art Pass. Perhaps you just want to see some heavyweights from art history. In that case, you can do no better than Courtauld Impressionists: From Manet to Cézanne at the National Gallery. While the Courtauld Gallery is shut for refurbishment, the National Gallery has its impressionist masterpieces on show, alongside some of the gallery's own works. 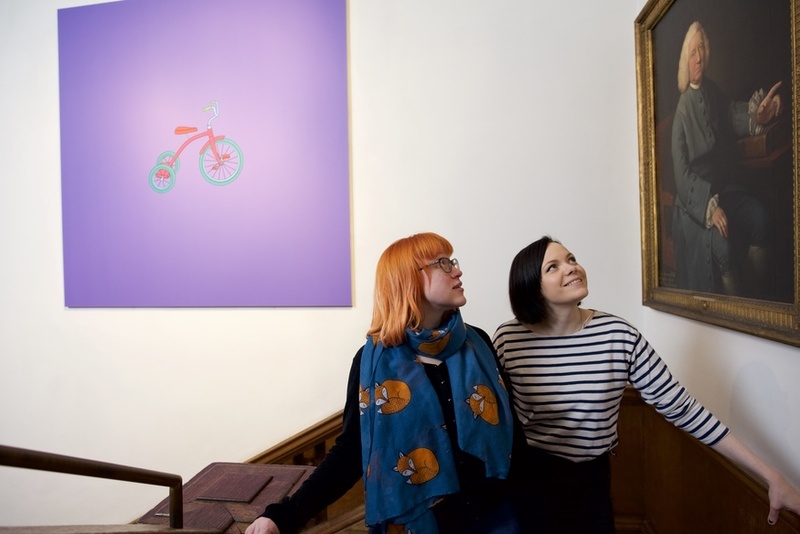 With a National Art Pass, entry is just £3.25. Dive into London's incredible Victorian engineering past at The Brunel Museum. The museum is in The Engine House — part of The Thames Tunnel, the first tunnel known to be constructed beneath a navigable river. Learn about the tunnel's construction — which you might have whizzed through on an Overground train — and other engineering feats by Britain's favourite boffin family. With a National Art Pass, it's free admission instead of the usual £6. Finally, find out why everyone's talking about Space Shifters at the Hayward Gallery. We gave the mirror-filled and mind-bending exhibition the full five stars, and if you have a National Art Pass, entry is half price. That's just scratching the surface of what a National Art Pass offers, so if you want to find out more, then take a look at the full list. As the pass' name suggests, it's for more than just The Big Smoke. 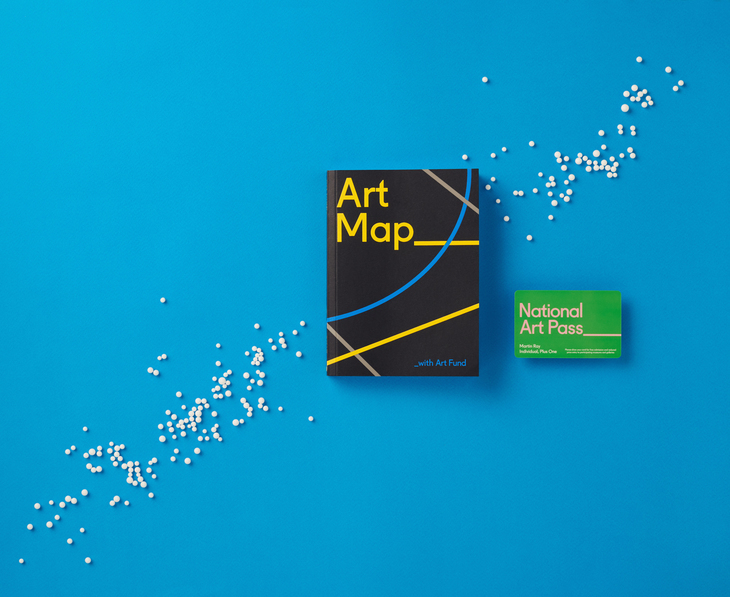 With hundreds of museums, galleries and historic sites up and down the country covered, if you're heading out of the city for the holidays, check where you can use National Art Pass near you this Christmas. 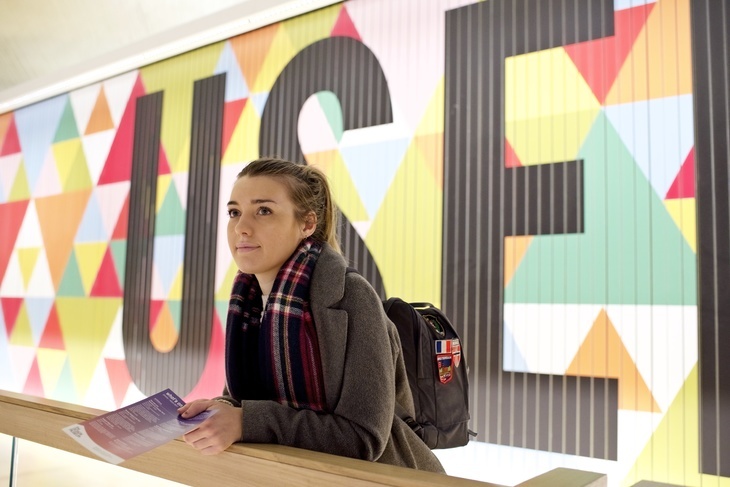 A National Art Pass costs £67 for an annual membership, or £99 for a double membership. If you're under 26, it's £34, and a family membership is £110. Find out all the costs over on the Art Fund website.